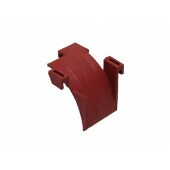 Width: 60mm, 100mm, 150mm, 200mm, 300mm or 400mm. 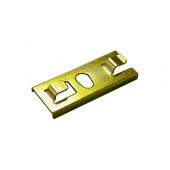 Width: 60mm, 100mm, 150mm, 200mm, 300mm, 400mm, 450mm, 500mm or 600mm. 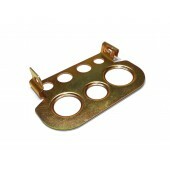 Suitable for Rejiband® trays 35mm and 60mm flange. 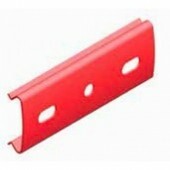 60mm, 100mm and 150mm wide except for 35mm x 60mm. 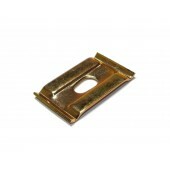 No bolts or special tools required. 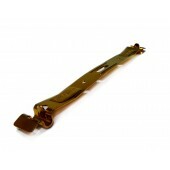 Suitable for use with all widths of Rejiband® in 60mm and 100mm depths only. 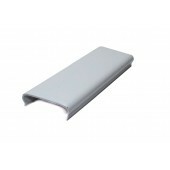 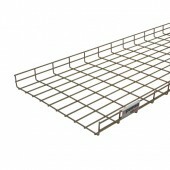 Suitable for use with Rejiband® trays in 60mm and 100mm depths only and all widths except 60mm. 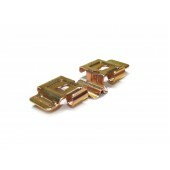 The outlet is designed to ensure the correct curve is maintained when exiting Rejiband® trays with cables. 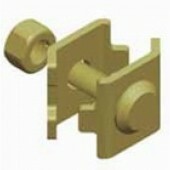 Quick installation to Rejiband® trays when suspending with threaded rod. 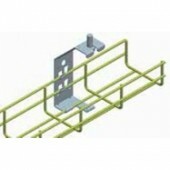 Required 2 x M8 nuts. 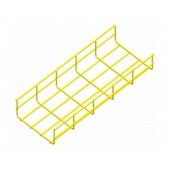 Can not be used with 35mm x 60mm or 60mm x 60mm trays. 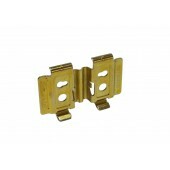 Suitable used in pairs, for suspending Rejiband® with threaded rod or used singly as a channel clamp. 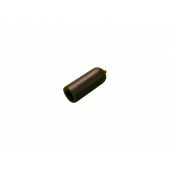 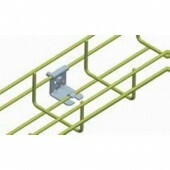 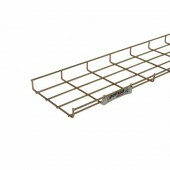 Wire end cap facilitates protection from the cut ends of the tray rods.